It's coming up. Sooner than you think. 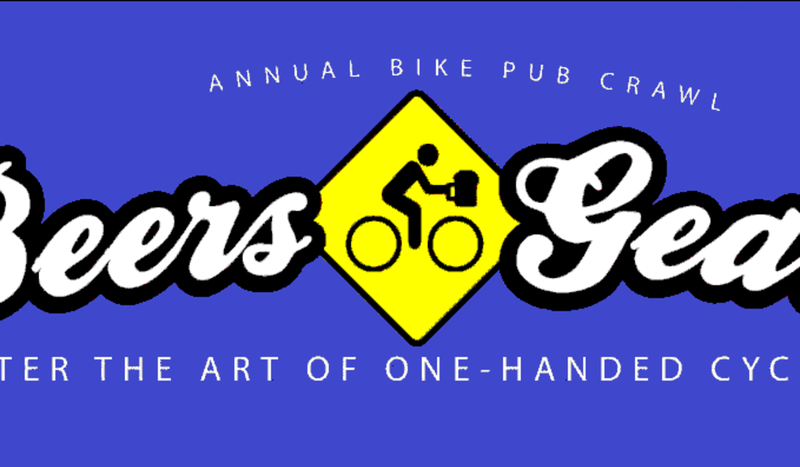 Time for another Beers and Gears Pub Ride. Stay tuned for shirt sale information. This year's color is Carolina blue. Or if you're old like us, we call it Oiler's blue. All you need is a bike and a liver.